No. 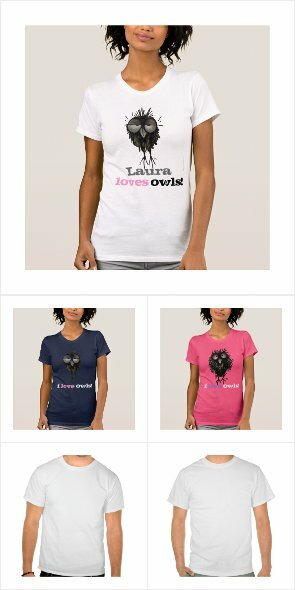 5 Owls and Time. 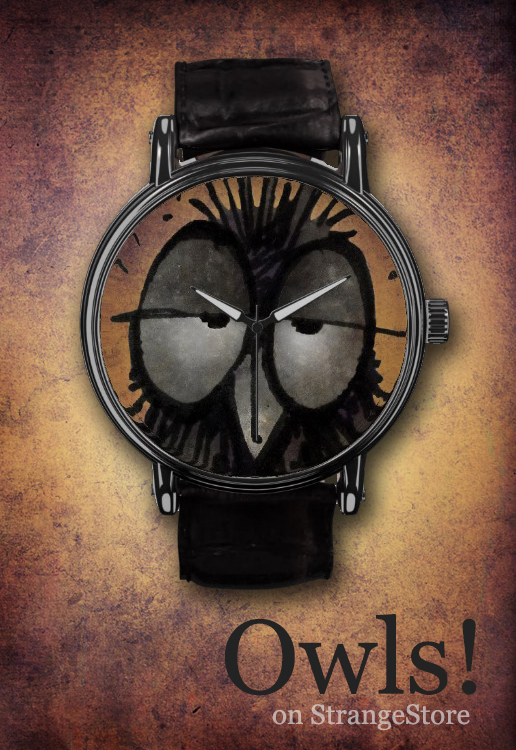 Whilst many owls are keen horologists, it is best to avoid encasing them in a watch, even with a vintage leather strap. Please leave comments on this google plus post.